Although the fact may be surprising to some, landscape painting is positively thriving in the 21st century – indeed, the genre has arguably never felt as vital as it does today. 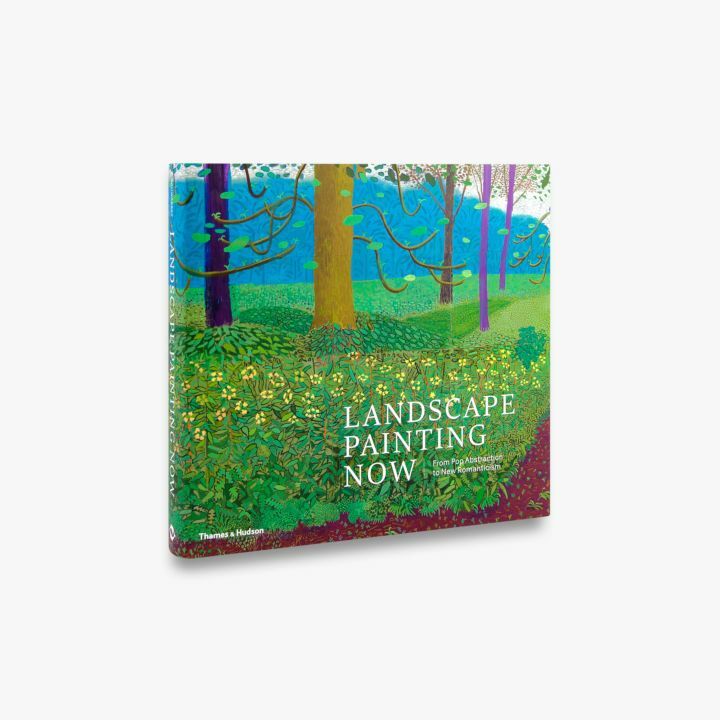 Landscape Painting Now is the first book of its kind to take a global view of its subject, featuring more than eighty outstanding contemporary artists – both established and emerging – whose ages span seven decades and who hail from twenty-five different countries. 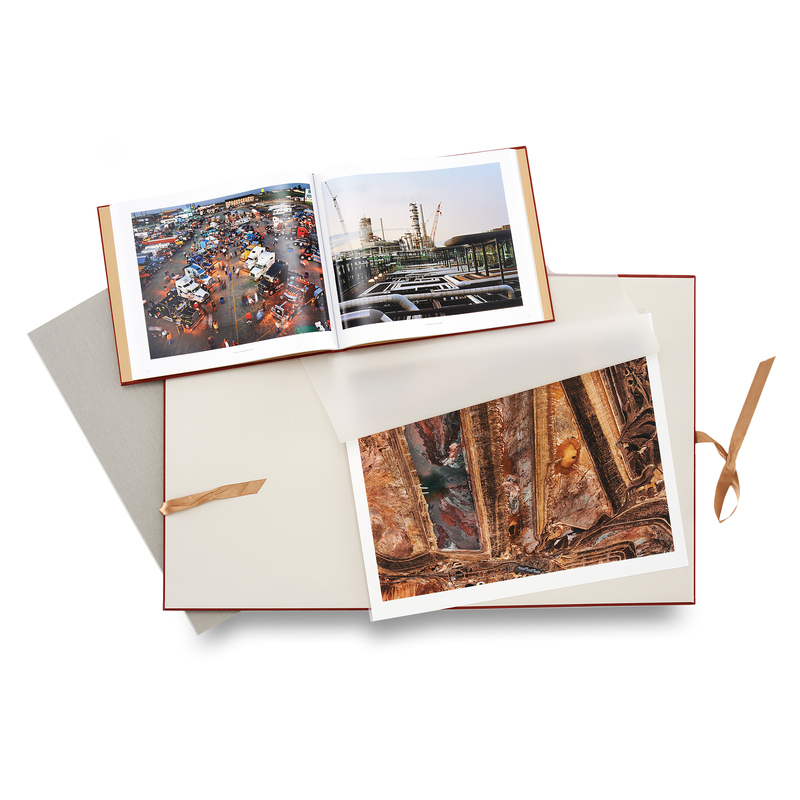 Through its thematic organization into six chapters – Realism and Beyond, Post-Pop Landscapes, New Romanticism, Constructed Realities, Abstracted Topographies and Complicated Vistas – the book affords a generous window into the very best of contemporary landscape painting, from Cecily Brown’s sensual, fleshy landscapes to Peter Doig’s magic realist renderings of Trinidad, Maureen Gallace’s serene views of beach cottages and the foaming ocean, David Hockney’s radiant capturings of seasonal change in the English countryside, Julie Mehretu’s dynamically cartographic abstractions, Alexis Rockman’s mural-sized, postapocalyptic dioramas, and far beyond. 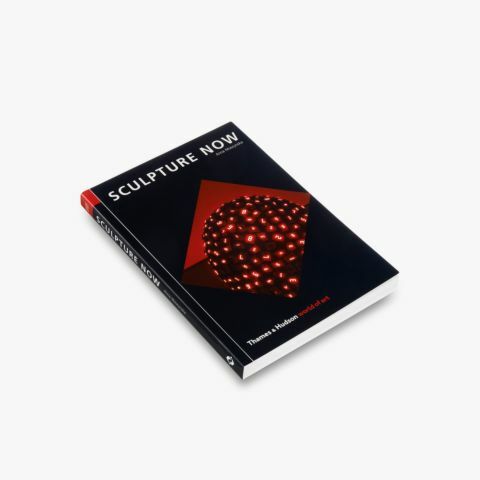 Landscape Painting Now features an extensive essay by the art critic Barry Schwabsky. 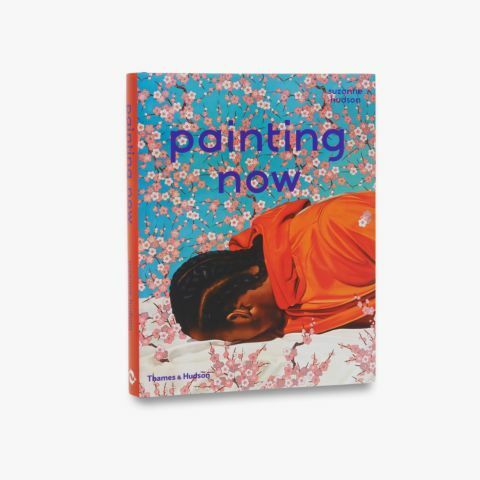 His text weaves throughout the book, tracing the history of landscape painting from its origins in Eastern and Western art, through its transformation in the 20th century, to its present flourishing. 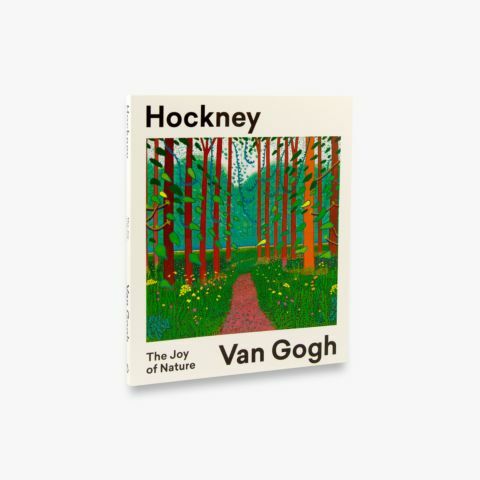 With over 400 colour reproductions, including many details, this ambitious survey makes a compelling case for the continued relevance of landscape painting in our time. Todd Bradway is an artist and editor based in New York. Barry Schwabsky is art critic for The Nation.